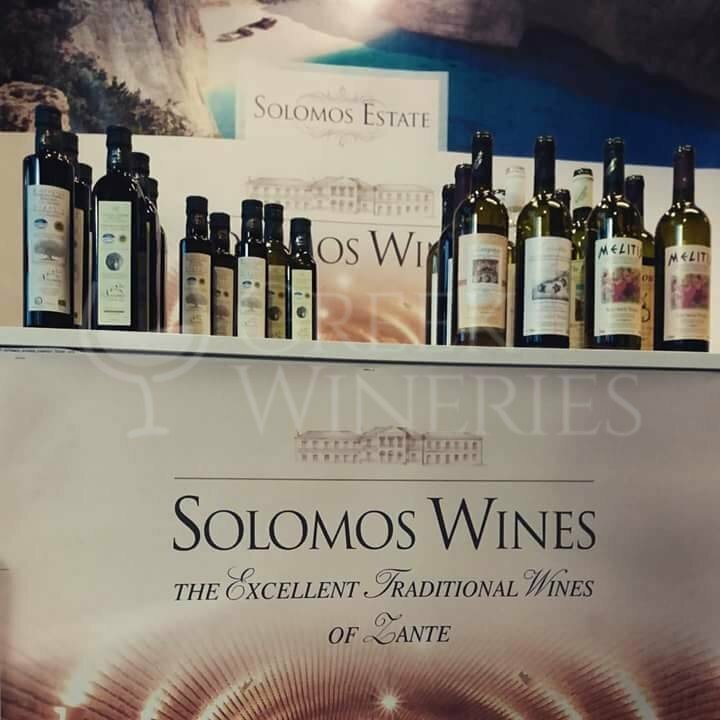 Solomos winery is a family business, located at the Venetian Castle of Zakynthos. 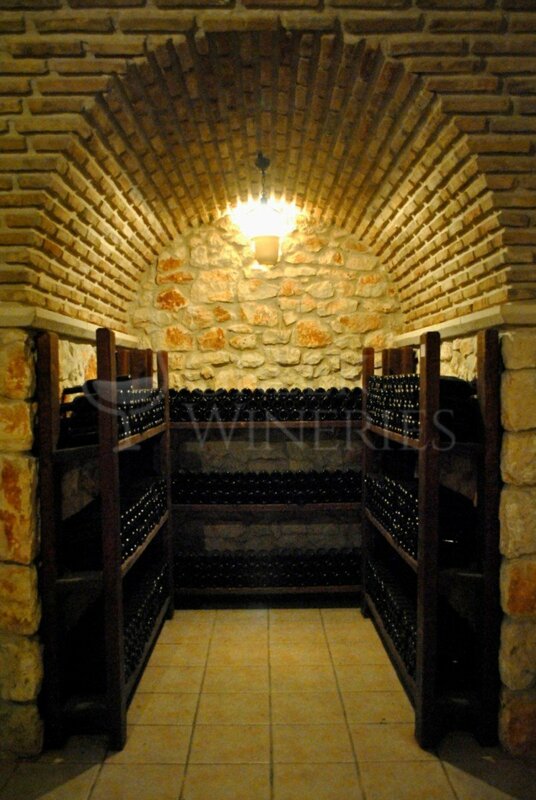 The products of the farm were known in the old Zakynthos and especially wines. Over time the need for further exploitation of the products of the Farm has been created. 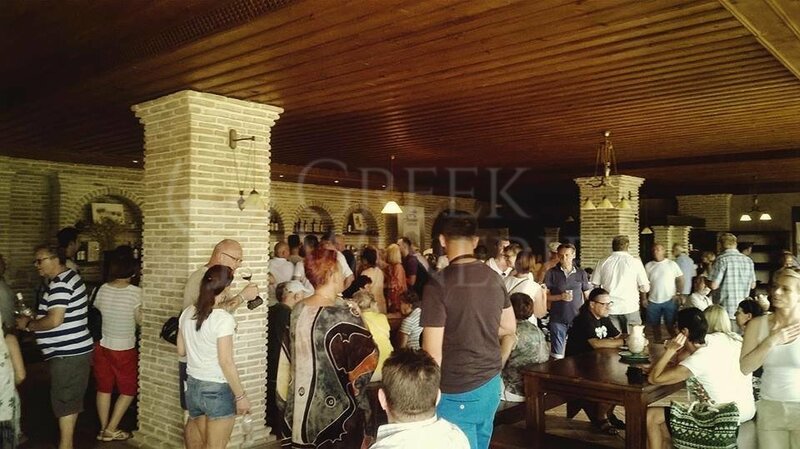 The owners Anastasios and Dionysios Solomos built a visiting Winery with the brand name 'SOLOMOS WINES' with modern mechanical equipment, an underground aging cellar and a wine tasting room. 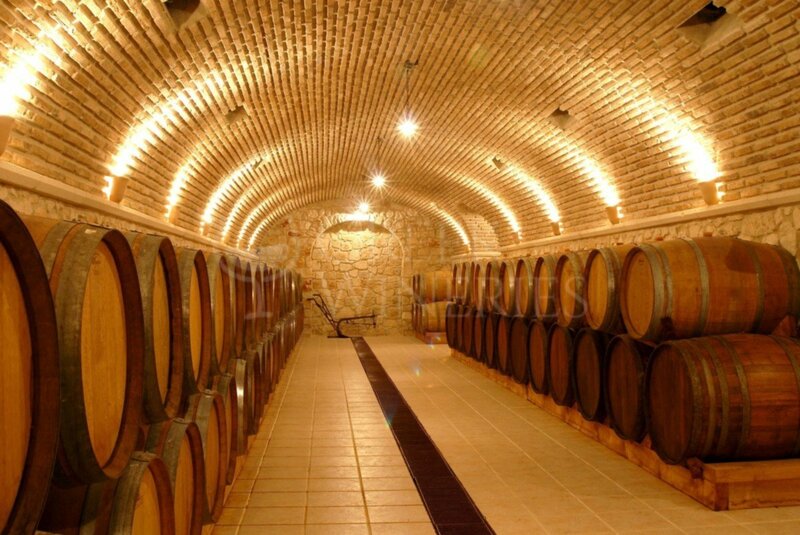 They produced bottled PGI wines, from old local grape varieties. The total production has been 17 wine varieties, with the best known locals: "VERDEA", white dry, with aromas of flowers and fresh fruits and "AUGUSTY", a red dry aging with aromas of forest fruits, vanilla and spices. 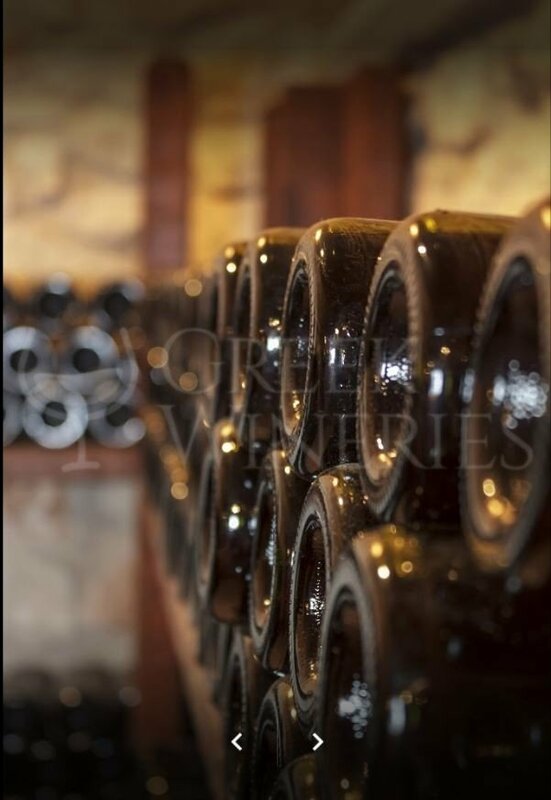 At the Solomos Winery, the cultivation of the land, the harvesting of the grapes and the methods of wine making are following the secrets of family’s ancestors. The modern mechanical equipment has played a vital role in making high quality wines. Since last year, the young generation of the family began to create new wines, marketed for young people and those who feel young. The first was "GASTOLIDI", a grape wine of the homonymous variety, white dry, with a particularly intense aromatic character. This year's new wine "Regalo" is a perfect pink wine produced from the old variety of Avgoustiatis by the method of cold extraction (for 12 hours). This wine is characterized by its attractive aromas of lemon, sanguine, chrysanthemum and cherry blossoms, by its rich body with pleasant acidity and a long aftertaste.